Dogs Of Thailand. – Checking In. 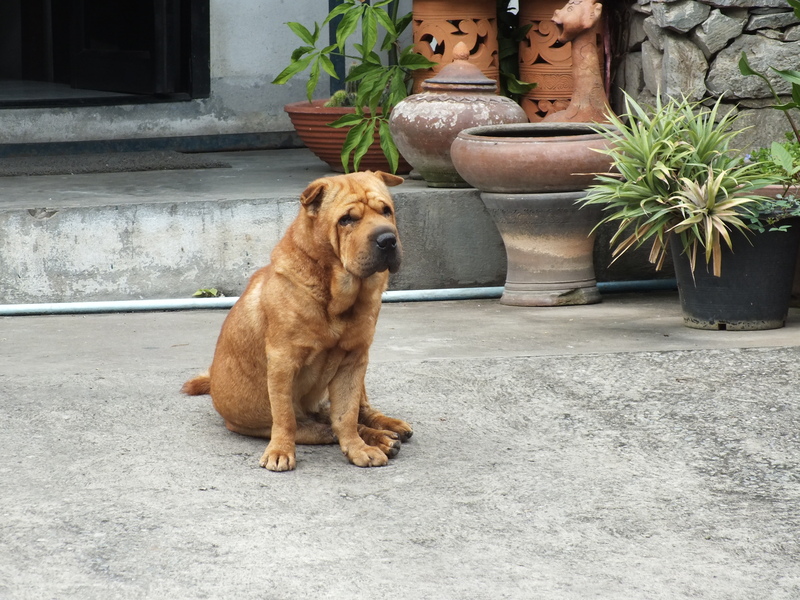 Dogs are everywhere in Thailand, on the beach, in peoples homes and just wondering around the streets. 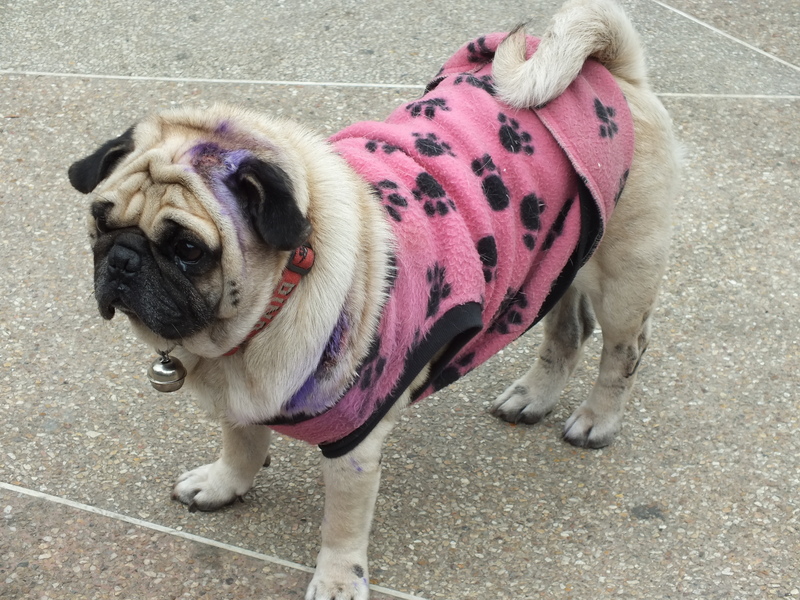 People who come here may think they are pests or dangerous, diseased mutts, but we have fallen in love with them. Saying that I definitely DO NOT recommend approaching them or touching them AT ALL! They are stray dogs after all. But just watching them can be entertaining. The way they stroll down the sidewalks head held high sniffing the odd sign post, or warning off the street dog from a different neighbourhood, who is in his patch, which is definitely not okay! The dogs have so much character here and they seem quite happy too. They stick to themselves and are sometimes found wondering in small packs, which can seem intimidating at first until you realise they have no interest in you, and they walk straight past. 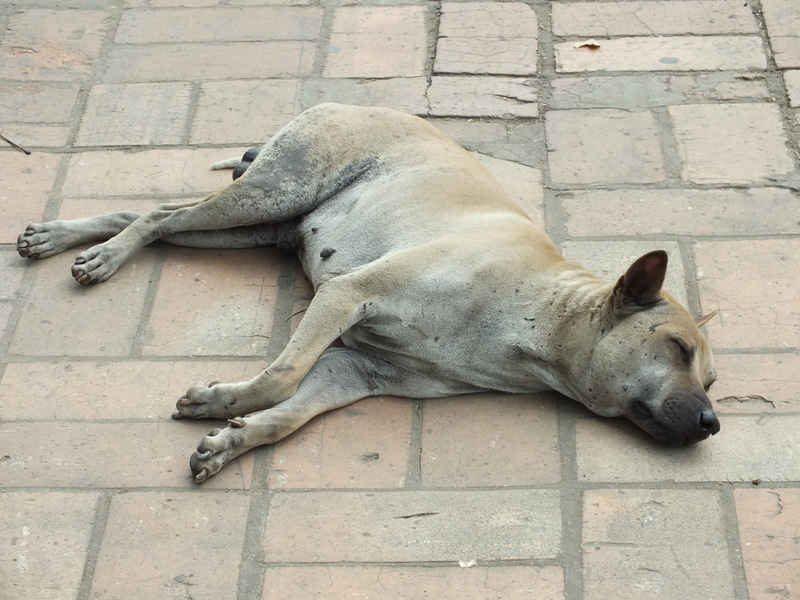 Obviously not all street dogs are happy, and not all of them look so healthy and well fed. 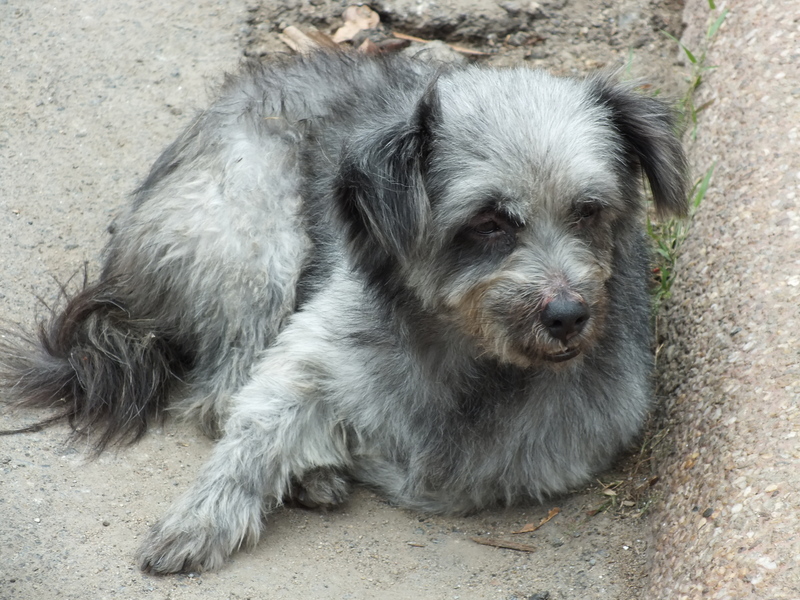 We have seen some really sad situations of malnourished and mange infected dogs, but luckily there are charities around the country dedicated to rescuing and treating street and pet dogs. Some very horrific cases of poisoning and burning have been reported, which is why it is so important these charities are here, to continue their work and help rescue these poor animals. The charity we visited on Koh Lanta, in southern Thailand is called Lanta Animal Welfare (LAW), they are a brilliant organisation that rescues dogs and cats all over the island and help to get them rehomed after being treated. Volunteers are also welcome to walk the dogs on the beach during the day. The little fella in the picture below is one of the many temple dogs we have seen around Thailand, I do not think we have visited a temple in Thailand without seeing at least half a dozen roaming around. The Buddhists here do not believe in sterilization which is the main reason for the high population of dogs here, which is also why the charities here are so important as they will neuter/spay any stray casualty that is in their care. There are many pet shops in Thailand selling dogs and puppies such as; Pomeranian, Chihuahua and Shetland sheepdogs, claiming to be of the highest pedigree, but it is miserable seeing them circling their tiny cages, 6 puppies to one small metal cage with no bed, water or litter tray, or seeing the lonely old bulldogs in a dark cage at the bottom with deep sadness in its eyes. There had to be at least 30 puppies and 20 dogs crammed in to these cages. They had no space to move. I wanted to buy every single one of them and help them in some way, I just do not know how I could. It really did make us think, it must be a better life for a street dog. At least they have the freedom to move. Hopefully dog numbers will decrease over time with the help from the charities here, through sterilization and education, and people continue to support them. There are too many dogs here, no matter how cute they are, and I really hope that the pet shops stop what they are doing. 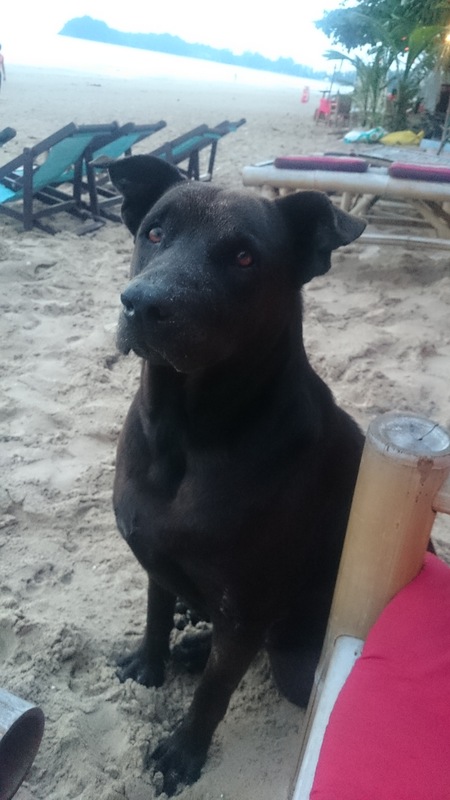 This is Bobby, he is a pet dog in Thailand. he had a great life wondering up and down the beaches being greeted by us and everyone else staying at the bungalows. Lovely pics – they are such beautiful doggies! Enjoyed reading. My wife and I were just talking about a mangy looking dog we saw today on the beach in Krabi. Going to Thailand later this year, can’t wait to see this for myself :)! Lovely post. ← December 2014 Recap. Month 3.